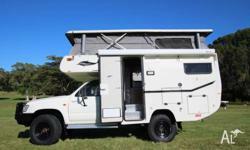 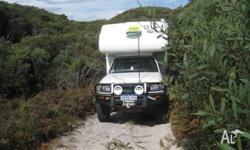 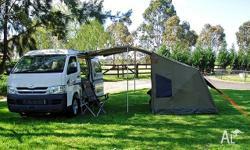 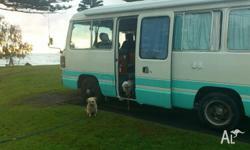 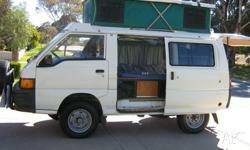 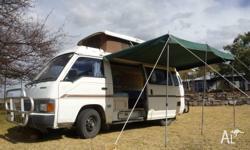 Search results for "4wd campervan"
Nissan Urvan PopTop Campervan LWB | 1987 | Low kms | QUICK SALE! 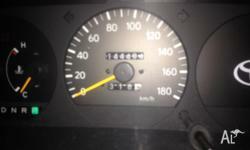 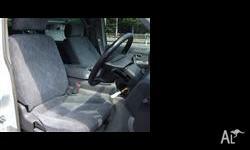 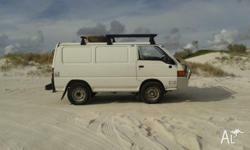 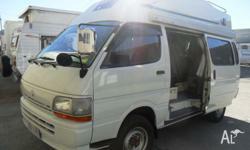 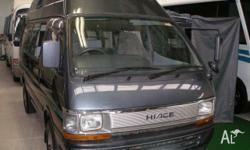 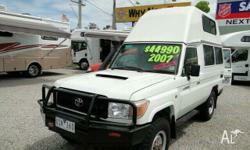 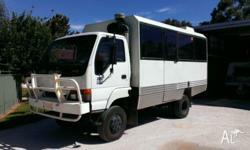 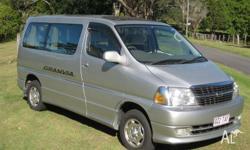 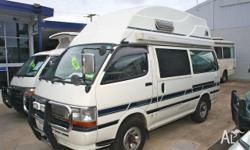 1994 TOYOTA HIACE CAMPERVAN - 4.7M - FULL 4WD!! 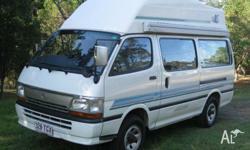 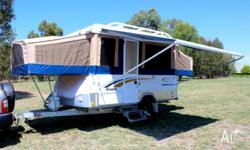 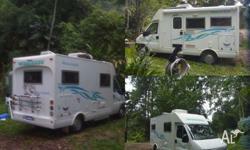 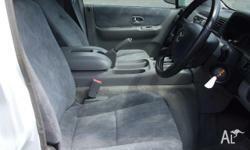 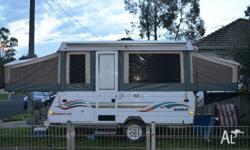 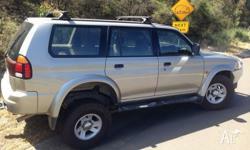 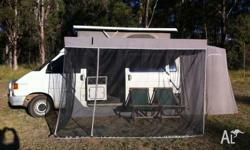 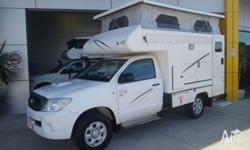 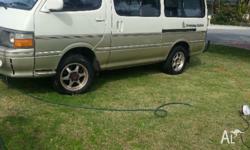 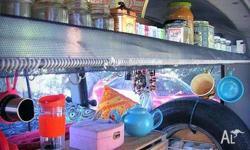 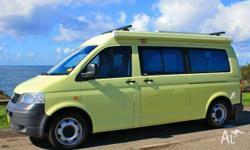 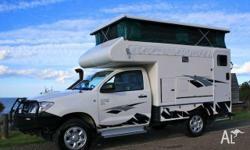 HI I HAVE ALSO LISTED THIS DELICA IN CAMPERVAN SECTION ON Australialisted, WITH A FULLER DECRIPTION OF IT. 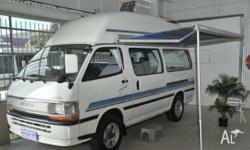 IT HAS RWC. 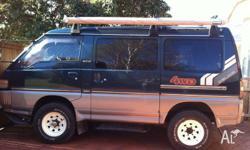 Wanda the Wagon (duel fuel) 1991 with brand new fit-out! 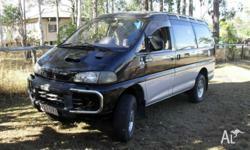 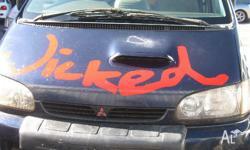 Wonderful Mitsubishi DELICA 4WD for sale.